About 40% of Bill Ackman’s hedge fund, Pershing Square, is made up of his stake in Allergan. He’s been using his stake to pressure the company to sell itself to another pharmaceutical company, Valeant, to buy. Now that whole deal could be completely ruined. Bloomberg is reporting that Allergan and another company, Actavis, are about $US3 billion away from getting together themselves, foiling Ackman’s plans. An Actavis-Allergan merger would be a $US60 billion affair. 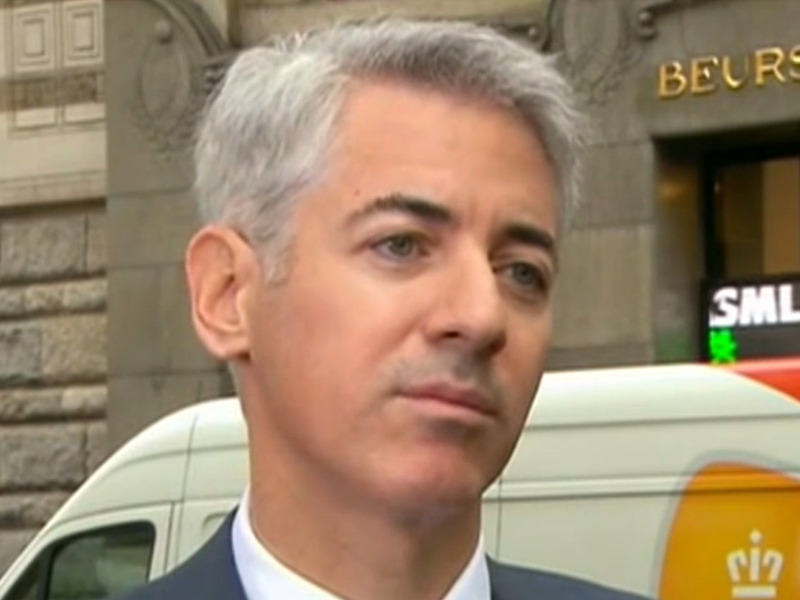 Ackman’s involvement with Allergan and Valeant has been a controversial from the get-go. The gentlest critics accuse Valeant of hurting companies it buys by slashing the percentage of revenue that goes to their R&D down to the single digits. Then things only get worse. Short-seller Jim Chanos has accused Valeant of using its many acquisitions to hide the fact that it lacks organic growth. And Allergan has accused Bill Ackman and Valeant of insider trading. Ackman started buying Allergan shares, the company alleges, with Valeant’s knowledge and the intention to try to acquire the company. A Judge in California agreed that those allegations may be true, but is letting Ackman use his 10% stake in any vote related to the Allergan-Valeant deal at a board meeting on Dec. 18th. If this Actavis deal goes down, that may not matter anyway, though.